Combining the iconic designs of Louis Vuitton with class-leading audio from Master & Dynamic. If you thought your AirPods were getting a bit boring, we have the perfect alternative. But you’d have to be ready to shell out three times the price of a pair of regular AirPods. 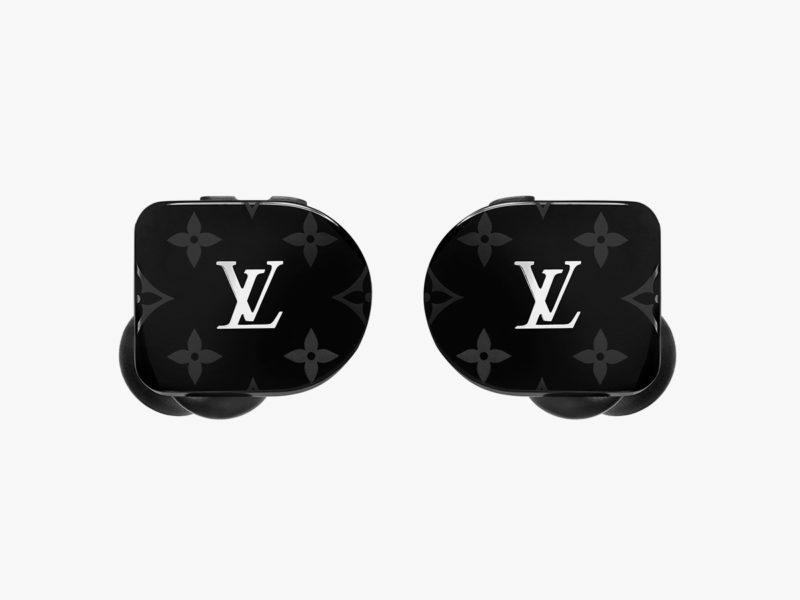 Made by Master & Dynamic and dressed by Louis Vuitton, the Horizon Earphones combine the iconic designs of the Parisian fashion house with class-leading audio. Like everything that Master & Dynamic makes, these earbuds deliver sonically with 10mm beryllium drives in PVD-coated stainless steel acoustic enclosures to produce tones that are both warm and clear. 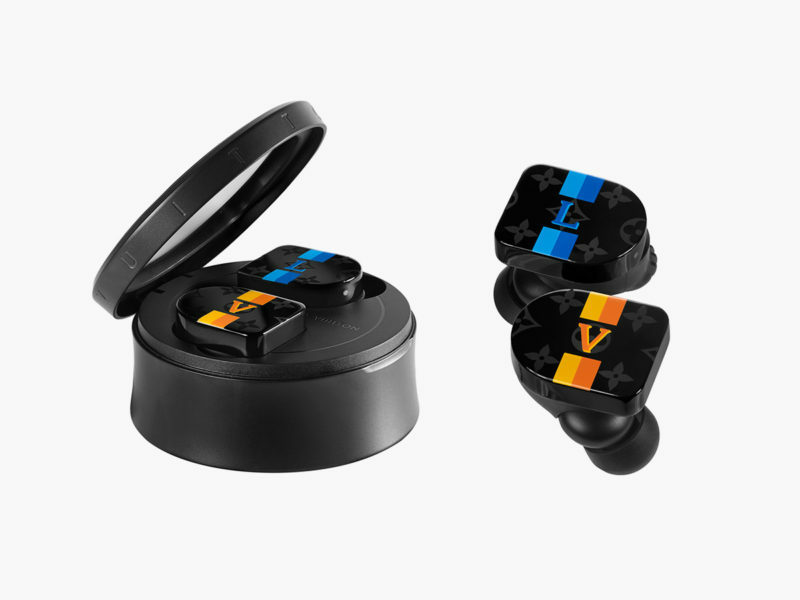 On the practical side, the Horizon Earphones operate for 3.5 hours on a single charge and the case offers an additional 10 hours of battery life for recharging on the go. But if you’re buying Louis Vuitton, you probably care as much about the looks as you about sonic substance. 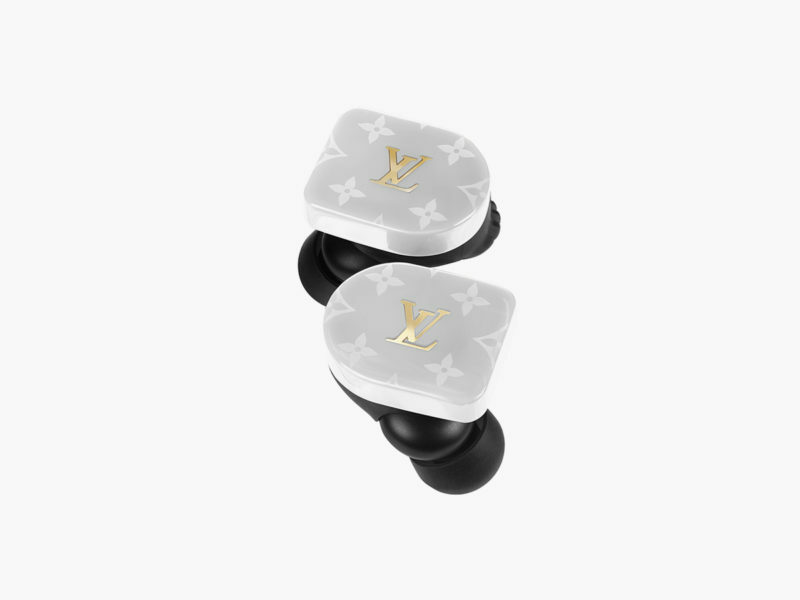 The Horizon Earphones have you covered with four striking colorways: black on black, white on white, red on red, and black with yellow and blue Louis Vuitton stripes.